Check out the spiffy new locations in the upcoming expansion. Curious about the new locations that await in Final Fantasy 14’s next paid expansion Stormblood? 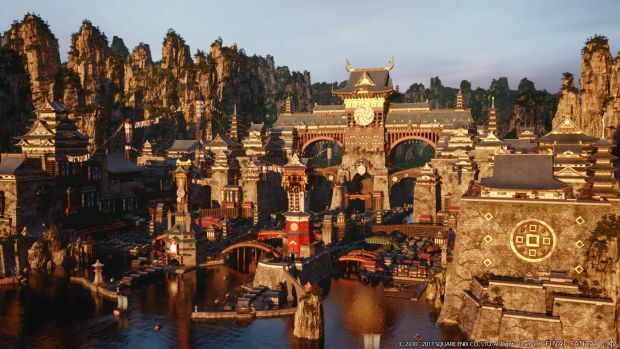 Though the expansion is still a few weeks off, Square-Enix has released a new video showcasing Far Eastern locations like Kugane, Yanxia, Gyr Abania and the Ruby Sea. Stormblood will introduce quite a bit of new content on top of the new locations. This includes new Jobs like the Red Mage and Samurai, a level cap that’s increased to 70, some changes to the battle system and a revamp of skills, and much more. Certain Jobs and skill systems will also be changing for the Dark Knight, White Mage, Black Mage, Ninja, Dragoon and so on. The full Job changes can be seen over at Siliconera. Of course, players will also have new movement options like diving and swimming. There will also be a new Alliance raid, more inventory space, new dungeons and so on. 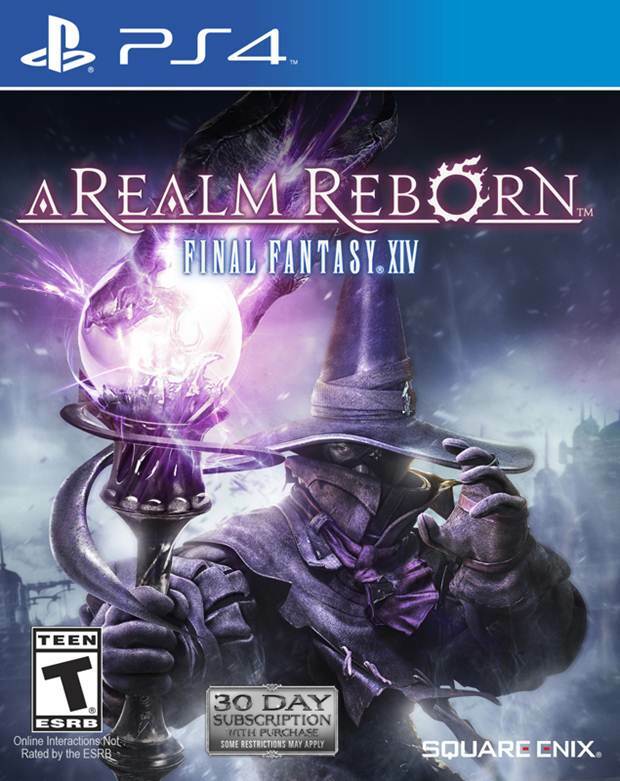 Final Fantasy 14: Stormblood arrives on June 20th for PS4 and PC but consumers who pre-order will receive it on June 16th.